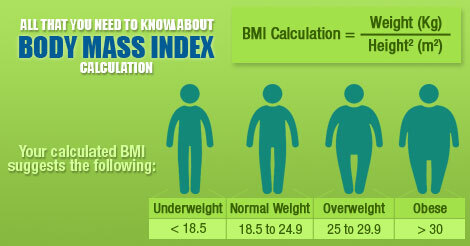 •	If you are overweight or obese, you can lose weight by eating fewer calories and getting more physical activity. •	If you are at a healthy weight, keep getting regular physical activity and eating the right number of calories. 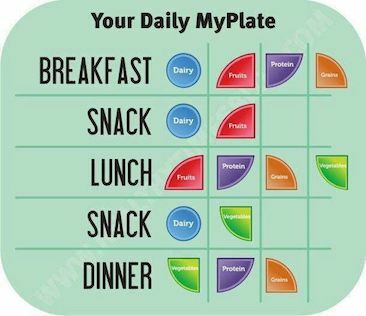 Use the MyPlate Daily Checklist calculator to find out how many calories you need to maintain your current weight. You may start to see these health benefits by losing just 5 to 10 percent of your body weight. For example, if you weigh 100kgs, this would mean losing 10 to 15 kg. •	I want to lose 1 to 2 kgs a week. •	I will start by adding 10 minutes of physical activity to my daily routine. •	I will avoid second helpings of meals this week. •	Aim for 2 hours and 30 minutes of activity a week. •	Try to be active for 30 minutes 5 times a week. Eating healthy can help you manage your weight – and it's good for your overall health. •	Choose healthier versions of your favorite foods that have fewer calories and less saturated fat. •	Drink water or fat-free milk instead of soda or other sugary drinks. •	Fill half your plate with vegetables and fruit. •	When you eat out, ask for sauces or dressings “on the side” so you can control how much you use. •	Eating healthy food is important, but you also need to pay attention to how much food you eat. •	Start the day with a healthy breakfast. •	Eat small, healthy snacks during the day. This will keep you from overeating at mealtimes. •	Read the label to find out how many servings are in a package. There may be more than one! •	Put a serving of food in a bowl instead of eating out of the package or container. •	Serve food on plates and leave the main dish on the stove. You will be less tempted to go back for seconds. •	If you are eating out, only eat half of your meal. Take the other half home. •	Eat slowly – this will give you time to feel full. •	Don’t eat in front of the TV. It’s harder to keep track of how much you are eating.